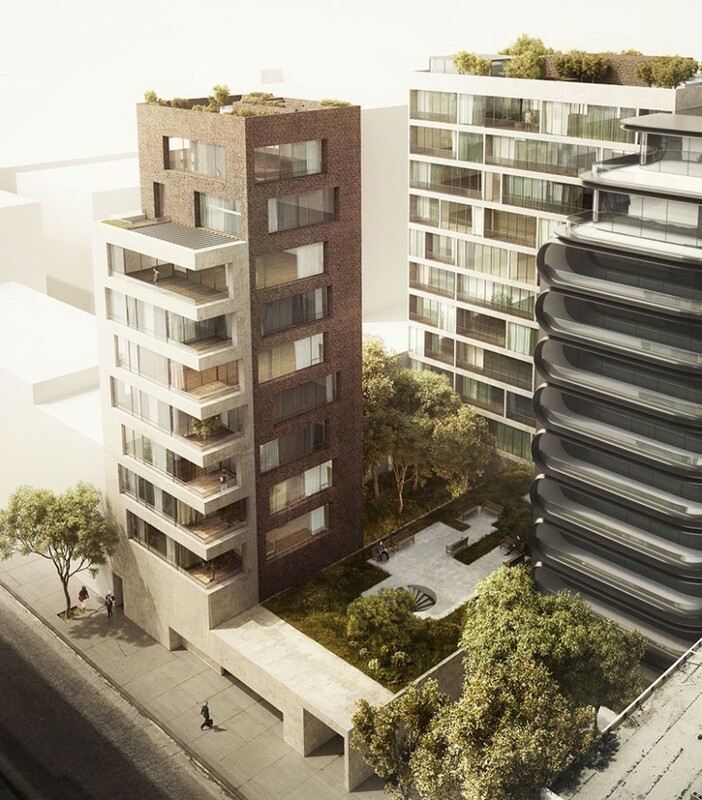 The Jardim at 527 West 27th Street is an upcoming 11-story residential complex in Chelsea. 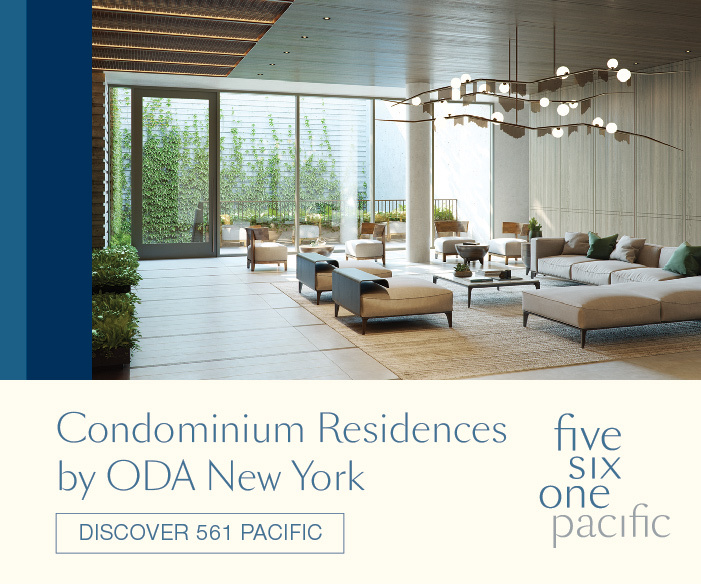 It stands adjacent to Zaha Hadid’s 520 West 28th Street project. The new property has already topped out and almost all the exterior work is finished, with only minor touches awaiting completion on the ground level and top floors. 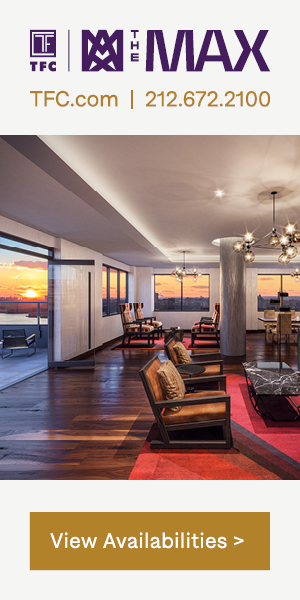 Meanwhile, the interiors of the 36 units are being fitted out, each averaging 2,500 square feet. 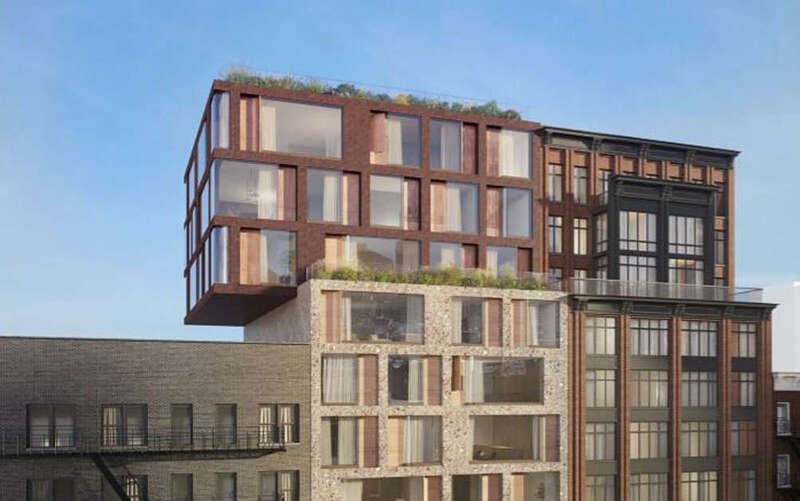 The 90,000-square-foot undertaking is being designed by Isay Weinfeld and developed by Centaur Properties and Pizzarotti. 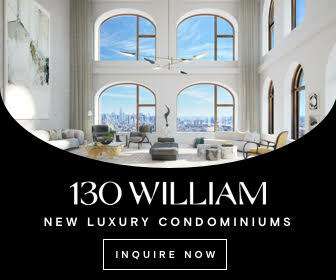 In the lead-up to 2019, YIMBY will be checking in on each of the Five Borough’s 30 tallest towers currently under construction. 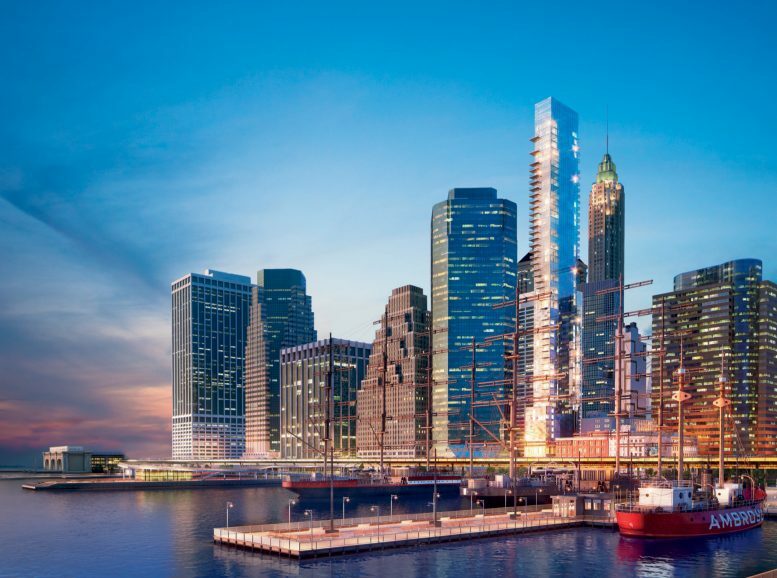 Standing at the bottom of the list is One Seaport, aka 161 Maiden Lane, which is a notable presence on the Lower Manhattan skyline when seen from the Brooklyn Bridge, or any view facing west towards the Seaport District. 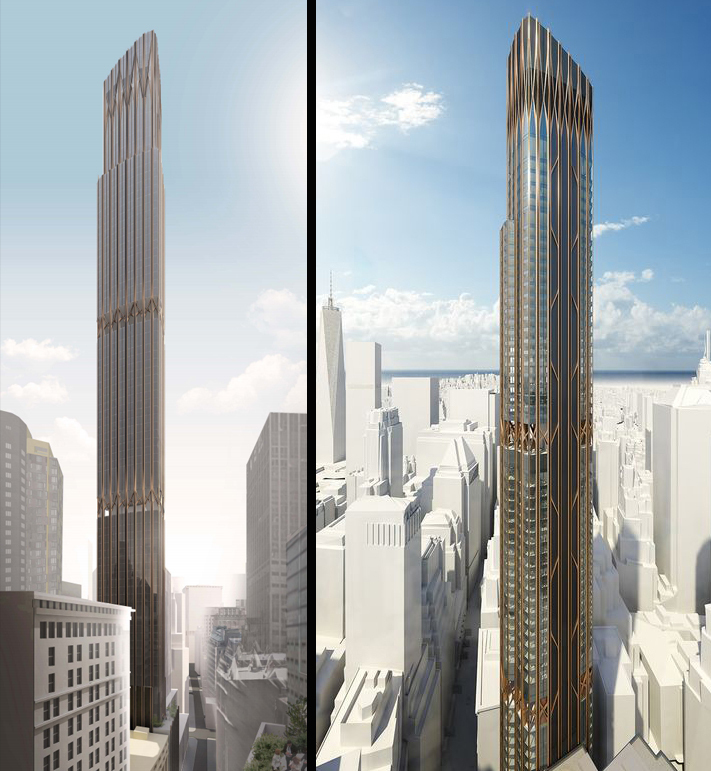 The slender new 60-story and 670-foot-tall residential skyscraper recently topped-out, and curtain wall installation is making substantial headway. 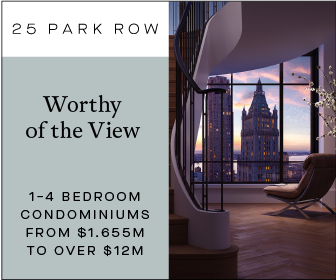 Spanning 200,000 square feet, the project is being designed by Hill West Architects, developed by Fortis Property Group, LLC and constructed by Pizzarotti LLC. The interiors are being designed by Groves & Co. 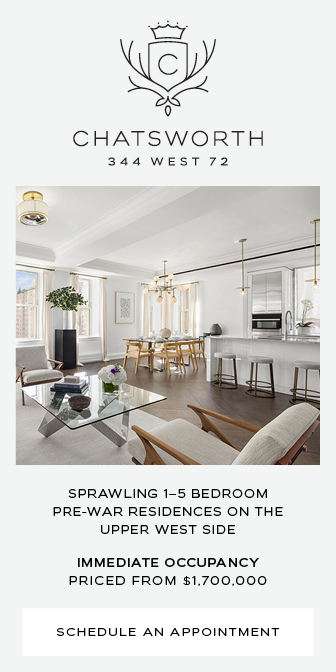 Sales and marketing are being carried out by Douglas Elliman Development Marketing.